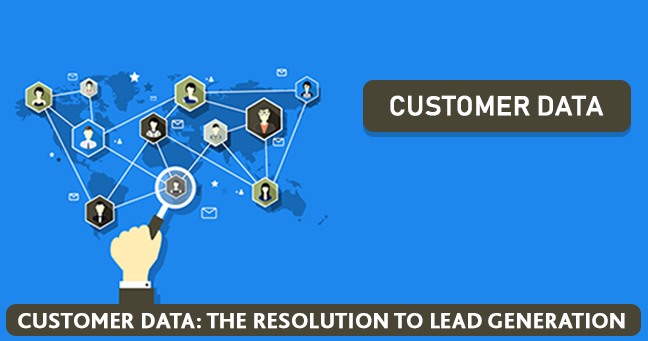 Enterprise data management is an ongoing process and will develop for years and years. 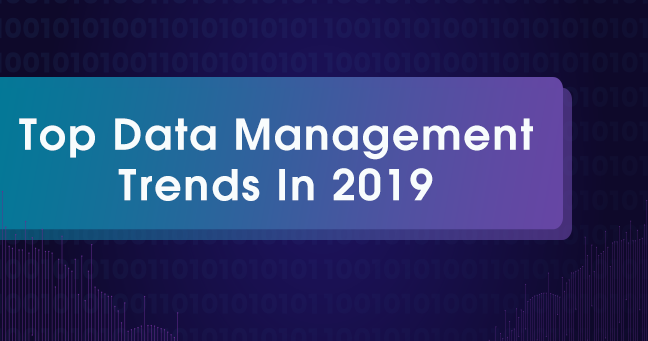 Data management needs to be updated in order to enhance the organization’s rapport and this made data management practices change because of its unparalleled rise in volume and variety of business data in the recent years across all business sectors. In most firms, it’s an ongoing process to produce interested buyers to your product and services. We desire certified leads that move painlessly in every part of the sales cycle. But the issue inheres in our preparation. Some of us just don’t have adequate details about our prospects. Taking data quality firmly can be strenuous if dexterity and speed-to-market are the names of the game for your venture users. This is a period that is very expensive to grasp the difficult way. How do you stop these problems from happening? 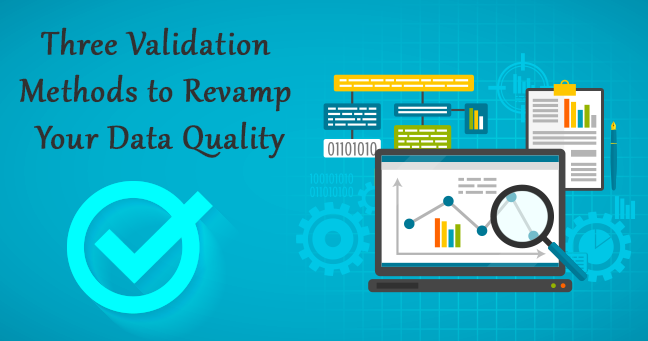 Ultimately, it's not like you didn't have validation inspection as part of your quality process.